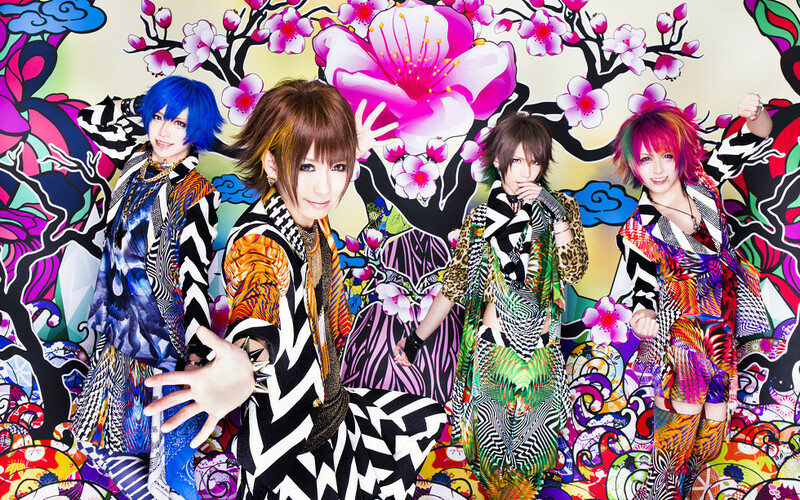 LEZARD - 1st Full Album "Tokagetyou" | VKH Press – J-Rock & Visual Kei Coverage Worldwide! Home / LEZARD / News / LEZARD - 1st Full Album "Tokagetyou"
LEZARD - 1st Full Album "Tokagetyou"
LEZARD recently announced that they will be releasing their first full album this summer! Their album will be called Tokagetyou (トカゲッチュ). It will be on sale July 17, in 2 types. The Iiko-ban Edition (良い子盤) will include both a CD and DVD. It will cost 3800 yen. The Waruiko-ban Edition (悪い子盤) will just have the CD. It will cost 3000 yen. So far, these are the only details that have been revealed about the release. We will keep you updated once we know more!